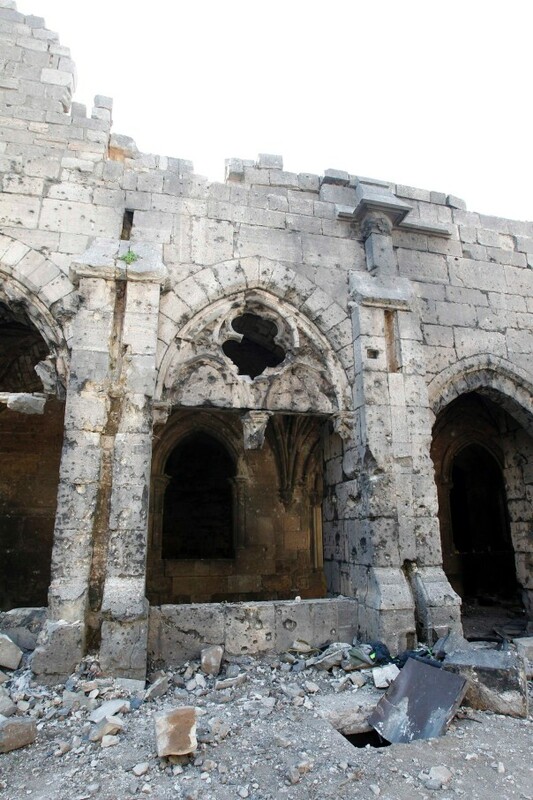 How much has antiquities looting contributed to funding ISIS? There are a lot of speculative reports out there, but due to the nature of the illicit antiquities trade, and the dearth of first hand reporting the situation remains murky. There seems to be a good opportunity given what we know about the unscrupulous portions of the trade. MARTIN: Obviously this is part of the world that has a long history with cultural looting and the illegal excavation of antiquities, the sale of those treasures on the black market. How is what’s happening now different than other chapters of this kind of theft and destruction? DANTI: Well, we’re used to, unfortunately, accustomed to seeing cultural heritage crimes in Iraq. 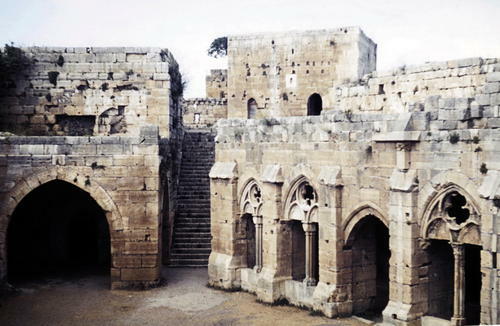 What’s different with Syria is this scale of built heritage in Syria; old city neighborhood in Aleppo, Damascus, Homs and Hamas – neighborhoods that date back 4, 5, 600 years. The number of standing Hellenistic Roman and Byzantine architectural remains there are throughout the country; there’s so much that’s exposed to collateral or intentional damage through combat. There’s damage from vandalism. There are archaeological looters moving in and excavating into the sites. And then there’s just the inevitable destruction that’s caused by neglect because preservation specialists can’t come in and work at the sites and maintain them. The sliver of good news that I see is the different tone coming from the State Department with respect to heritage issues. Last week Secretary of State John Kerry announced the State Department would partner with the American Schools of Orient Research to document threats to cultural heritage sites in Iraq and Syria. ISIL is not only beheading individuals; it is tearing at the fabric of whole civilizations. It has no respect for life. It has no respect for religion. And it has no respect for culture, which for millions is actually the foundation of life. Far from hiding their destruction of churches and mosques, they broadcast these, purposefully and with pride, for all the world to see their act of depravity and for all of us to be intimidated and to perhaps back off from our values. For the proud people of Iraq and Syria – ancient civilizations, civilizations of great beauty, great accomplishment, of extraordinary history and intellectual achievement – the destruction of their heritage is a purposeful final insult, and another example of ISIL’s implacable evil. ISIL is stealing lives, yes, but it’s also stealing the soul of millions. How shocking and historically shameful it would be if we did nothing while the forces of chaos rob the very cradle of our civilization. So many different traditions trace their roots back to this part of the world, as we all know. This is the first thing many of us learned in school. The looting of Apamea and Dura Europos, the devastation caused by fighting in the ancient UNESCO heritage city of Aleppo, the destruction of the Tomb of Jonah – these appalling acts aren’t just a tragedy for the Syrian and the Iraqi people. These acts of vandalism are a tragedy for all civilized people, and the civilized world must take a stand. Looting Antiquities, A Fundamental Part Of ISIS’ Revenue Stream, NPR.org, http://www.npr.org/2014/09/29/352538352/looting-antiquities-a-fundamental-part-of-isis-revenue-stream. Bureau of Public Affairs Department Of State. The Office of Website Management, Remarks at Threats to Cultural Heritage in Iraq and Syria Event, Remarks|Remarks, U.S. Department of State (Sept. 22, 2014), http://www.state.gov/secretary/remarks/2014/09/231992.htm.